The 31-foot steel-hulled vessel slated for deployment July 6 on the Townsends Inlet Reef site has been rescheduled for July 18. 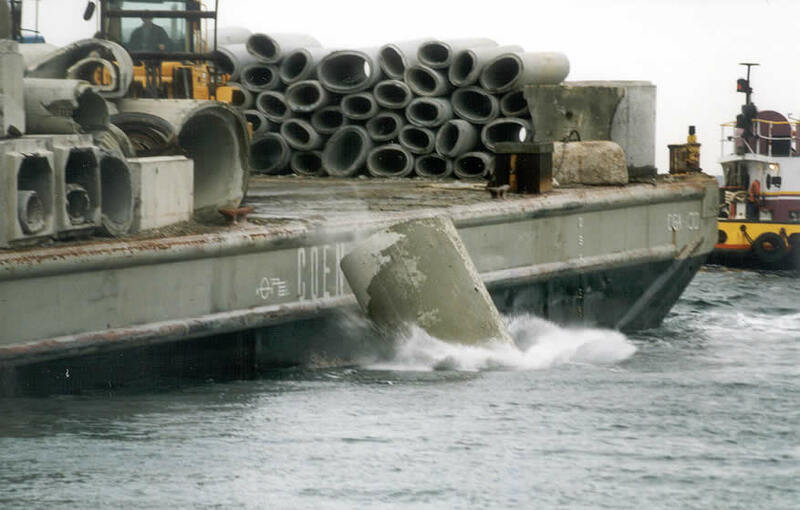 In addition to the vessel, approximately 1,100 tons of concrete pipes, castings and culverts will also be deployed the same day, part of the division's Artificial Reef Program. Located 3.8 nautical miles southeast of Townsends Inlet in Cape May County, the Townsends Inlet Reef is the newest addition to New Jersey's 15-site reef network. The next addition to the Townsends Inlet Reef Site. The vessel began life as U.S. Coast Guard cutter. 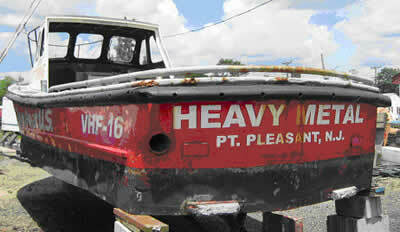 It later served as a tow boat used by Budget Towing, a Tow Boat US franchise, which donated the vessel. To increase its effectiveness, a reef ball is being utilized to provide additional ballast for the vessel. The cost of the prep work and towing expenses will be covered by the proceeds from the recent "Townsends Inlet Reef Fluke Tournament". Local businesses and anglers from Avalon and Stone Harbor area organized the tournament. In addition to the vessel, approximately 1,100 tons of concrete castings, pipes and culverts will be deployed to construct a "drift fishing" area on the reef site. Drift fishing areas within reefs are popular locations for anglers to catch summer flounder. The target date for deployment of July 18 is subject to weather and sea conditions. For further information regarding the deployment of the vessel contact Hugh Carberry at 609-748-2022.